Revlon Colorstay liquid liner in Shimmer Black -- an old-time favorite, this liner glides beautifully creating perfectly winged cat eyes every time. The tiny shimmer in the jet black is subtle but playful. Yanqina 2-in-1 Mascara in Black -- This mascara goes on like a gel, but builds up like wax. I like to use it when I want to create a particular shape to my lashes. In this case, I was going for spiky, sparse lashes to complement the thin liner. This looks very pretty! Like to wear this look myself when i'm on the go. The best thing about pink is, that you can wear it with whatever eyecolor! Have an awesome weekend lady! Thank you Janine!! I agree, pink is very refreshing and perfect for everyone :)) Hope you're having a great week doll!! I love your eyeliner ...wish I could get mine to look that beautiful and that pink is lovely! Gorgeous as always! So simple but still stunning! Hey girl! you got an award on my blog! Wow, you can pull off these pastel colors so well! Love this look! So simple and chic. I love Revlon's ColorStay Liquid Liner -- definitely a staple in my makeup collection. isn't it great?!! It's my favorite liquid liner!! 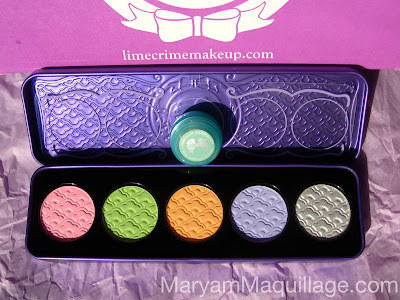 btw the Limecrime palette looks great!! It sure is bright and lovely! I simply can not get over how gorgeous eyes you've got! Together with those perfect brows it's just divine beauty! wow sooooo soft and beautiful love this eye look !!! i know i haven't seend most of your beautiful posts!!! i was very busy with my little rabbit!!! take care and hope you had a wonderful weekend!!! I need to practice my liquid eyeliner more so I can get it as flawless as you do. Id love to get my own everday look perfected so I can wear it everyday confidently. Hope you had a lovely weekend Maryam. thanks for your comment! you're so good, I love all the pictures! follow me and I'm going to follow you back! I can also follow you on twitter and bloglovin! Pink eyeshadow can be hard to wear but it really suits your skintone!! The one thing that I wear every day is my good old Maybelline black liquid eyeliner. Oh wow! That pastel pink is perfect! 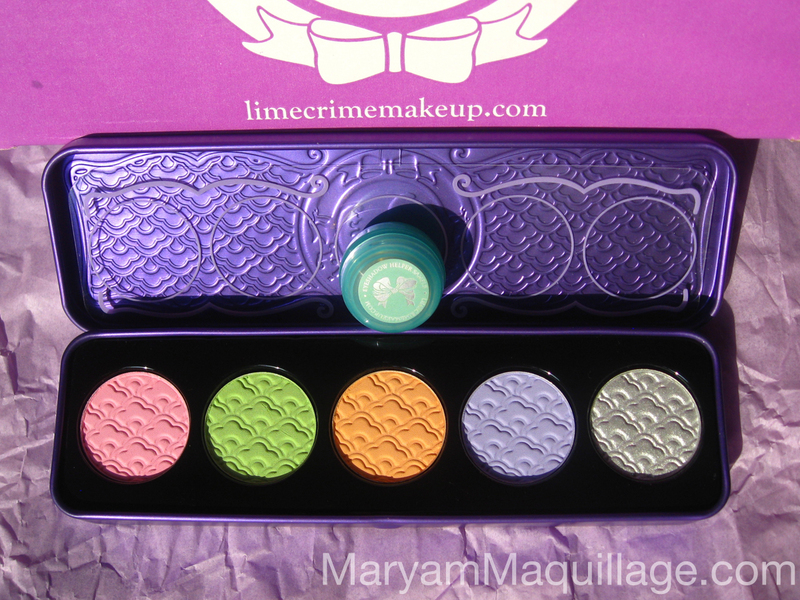 I wasn't sure if I wanted the new Lime Crime palette, but now I've seen this I will 100% be purchasing it. ; w ; Like some sort of beautiful glammed up Barbie you are! nice post ! !check my blog when you have time and if you like it follow me and i will sure follow you back love..would love to see more post from ya. 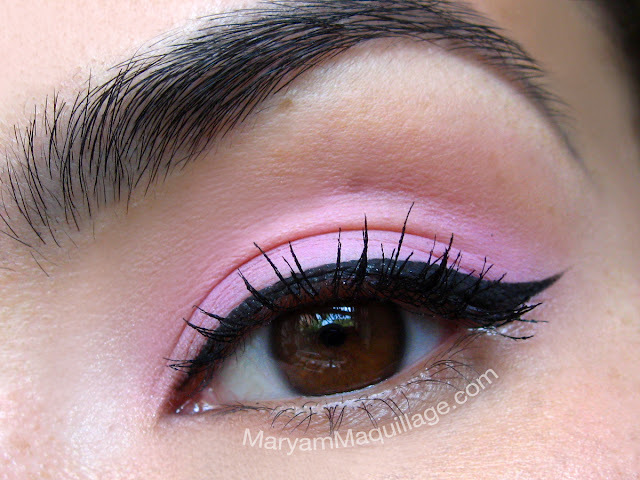 Love this eye look the pink pops!